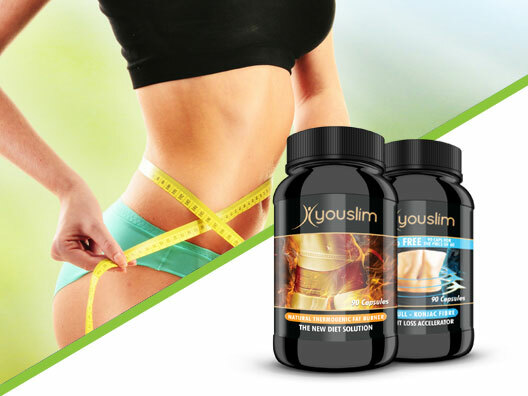 Dedicated to delivering quality, health, and wellness products. 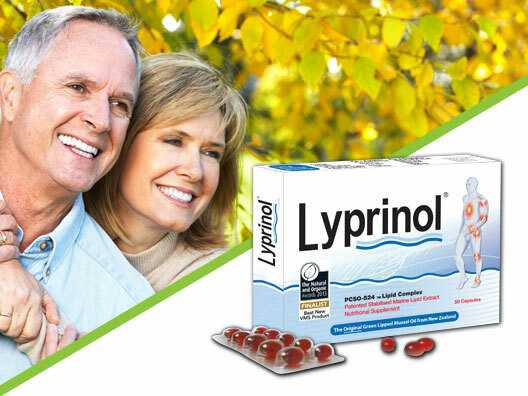 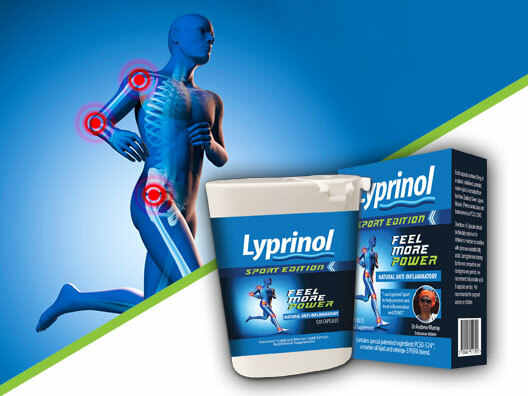 Lyprinol is a natural anti-inflammatory used for arthritis and pain relief plus to remedy many other inflammatory disorders. 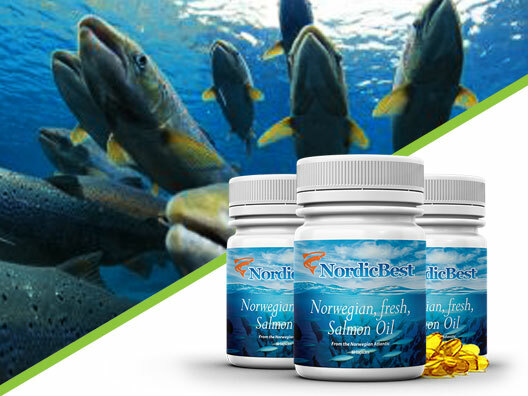 and sustainable fish oil product, and the first Pure Virgin Pressed Fish Oil from Salmon. 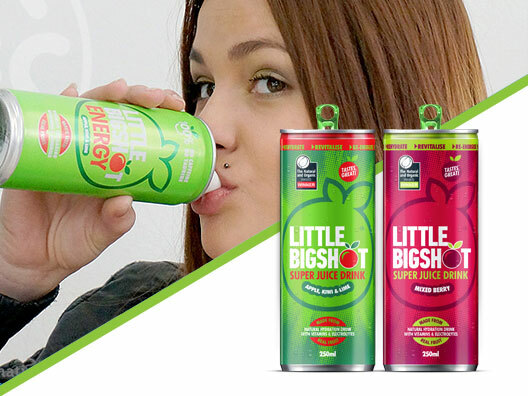 loss easier with everyday life.